Noemy Salinas is the practice manager of the PPOA Hurst, Texas location. 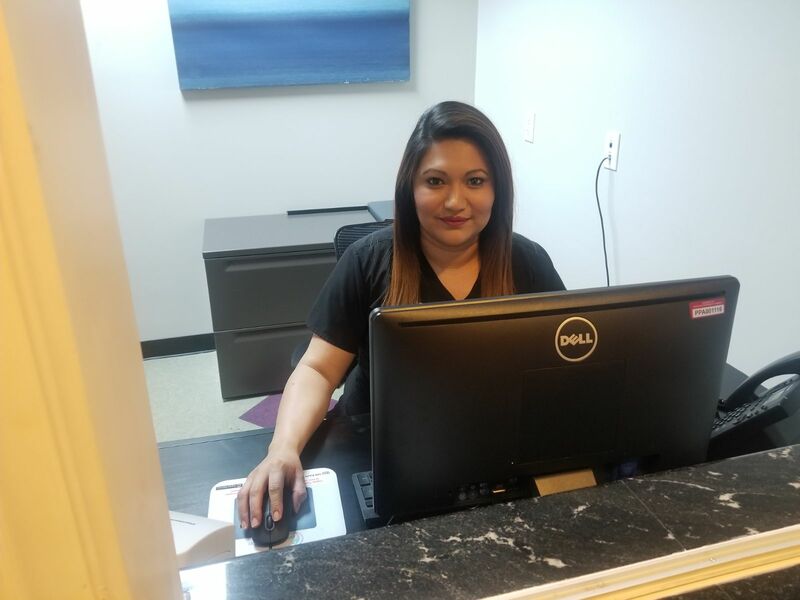 With about 80 patients walking through its doors every day, it is the busiest pain clinic in the company’s Dallas-Fort Worth service area; but she handles it with grace and compassion and gratitude. 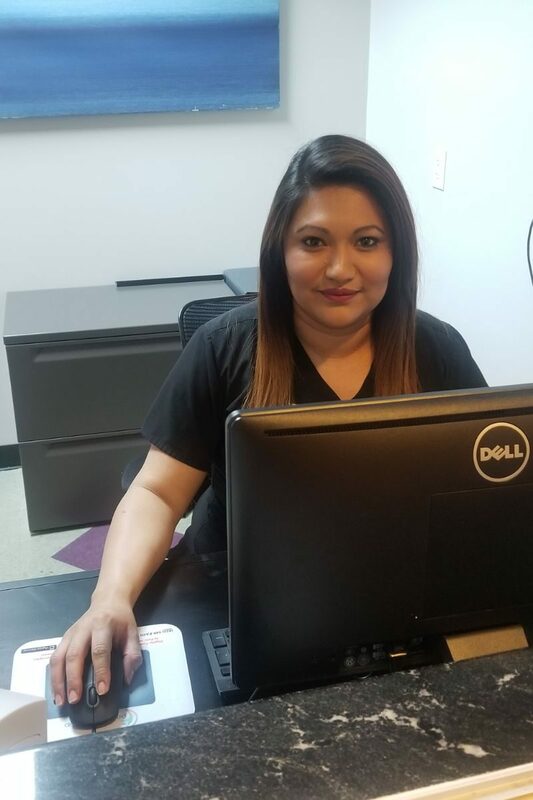 Born in South Carolina and raised in Fort Worth, Salinas earned her Certified Medical Assistant certificate from Everest College. Very recently, she wrapped up eight years in the U.S. Army Reserves. 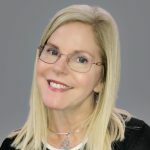 She was among the first wave of PPOA hires, in March 2014, starting as a medical assistant, then promoted to clinical coordinator – the precursor of today’s practice manager position. One reason for that closeness is that several of her co-workers have been at Hurst since the beginning. As for her own family, she and her husband, Ryan, have two daughters: Genesis, 6, and Sophia, 4. Family is paramount in her life, and she sees her role as a fulfillment of her parents’ dreams. “My parents are from Mexico and didn’t have the resources to pursue studies. My mom really wanted to be a nurse. She’d talk about it with great excitement – how cool it would be. She was so excited about it that it got me excited about it,” Salinas says.